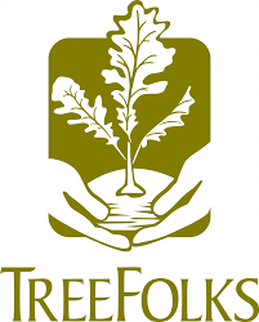 Mother Nature’s Essentials supports TreeFolks to assist in the devastated Blanco River floods. 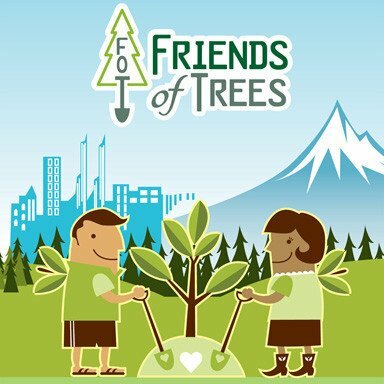 In celebration of Earth Day 2016 Mother Nature’s Essentials donates sales contributions for an additional 45 new trees to be planted! And pledges an additional 200 new trees planted for 2016 with its donations to the Friends of Trees.